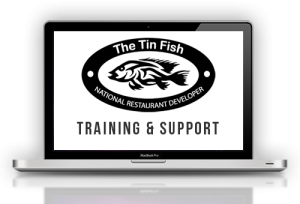 To ensure Tin Fish Restaurant Licensees and new operators can maximize their potential as Tin Fish Restaurant business owners, the company’s comprehensive training and marketing is focused on building and sustaining a profitable business and strong brand identity. licensees & new operators benefit from a robust support system that includes everything from field training to online support. Owners of Tin Fish Restaurants receive guidance in all phases of the start-up process. Our support ranges from site selection to grand opening promotions, creating a successful Tin Fish Restaurants business plan, and everything in between. In addition to start-up support, Tin Fish Restaurants offers ongoing support to ensure you offer the highest quality food items and services and have the necessary tools to promote and sell them. 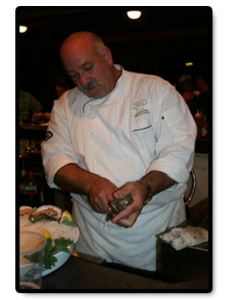 Tin Fish Restaurants continues to support licensees and new operators throughout the life of their Tin Fish Restaurant relationship.